MSNBC’s Lawrence O’Donnell has started the “Off the Cliff” campaign. 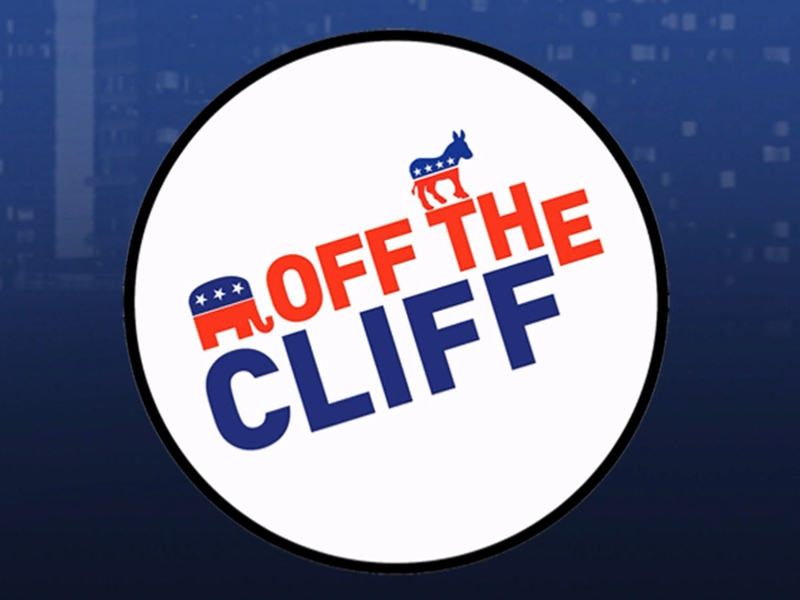 He is asking for viewers and supporters to create their own #OffTheCliff campaign buttons. What is Off the Cliff? First you need to understand the Grover Norquist problem. Most congressional Republicans have signed “the Norquist pledge” stating they will never under any circumstance raise taxes. This is completely irresponsible for elected officials. Regardless of what you think of government spending, having (almost) an entire political party committed to never raising taxes is a serious threat to a fiscally sound future for this country. You can’t handicap government with such a sweeping pledge. You don’t know what events lie on the horizon. You cannot make a pledge to never raise taxes and call yourself a fiscal conservative, because being fiscally conservative is not only about reducing spending, it’s being prudent on both sides of the ledger: spending and revenue. And being prudent does sometimes require raising taxes. It might be incompatible with the “pledge” but it’s not incompatible with being fiscally conservative. In fact, the Norquist pledge is fiscally reckless, but of course it’s an easy pledge to sign if you want to pander to the public. Nobody likes taxes, but true leaders require a bit more courage and a lot less pandering. 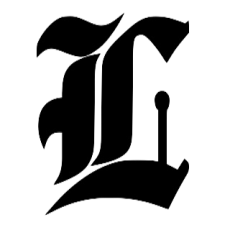 The “Bush tax cuts” will expire at the end of this year for all tax brackets, that is if congress cannot agree to extend the cuts for some or all. President Obama and many Democrats want the tax cuts extended for everyone except top income earners. Republicans not only want the tax cuts extended for all, including top earners, they want the cuts extended permanently. We are all aware that the federal budget deficit is massive (well over $1 trillion for several years running). Many of us are also aware that taxes are at historically low rates right now. Many of us are also aware that reduced tax revenue because of the Bush tax cuts and the bad economy make up a large portion of the federal budget deficit. The economy is still slow, so it’s probably not a good idea to raise taxes on everyone, but raising taxes on the top income earners will not have a negative impact on the economy, therefore it’s not unreasonable to ask them to pay a little more. And I mean it when I say “a little more.” The top bracket would go from 35% to 39.6% under the president’s plan. And that’s only on income above $250,000. All income earned below $250,000 (including those who make more than that) is taxed at the lower marginal tax rates. The so-called “fiscal cliff” is a series of automatic spending cuts (military and benefits) along with the expiration of the Bush tax cuts for all tax brackets that will trigger January 1st. The belief is that the combination of spending cuts and tax increases will send the economy back into an official recession next year. I think that could be true since the low and middle classes will have less discretionary income. It’s interesting to see Republicans argue against the military cuts because it will negatively affect the economy. Don’t Republicans always say spending cuts will help the economy? Apparently their logic doesn’t extend to the areas they would like to protect. It’s amazing that grown adults have to play these games to run the country but we have one party that is behaving like petulant high schoolers, the Republican Party.